Sediments recording the Younger Dryas and time immediately before and afterwards reveal a rich story of dramatic regional changes in climate, human cultural artifacts, and floral and faunal patterns. Previously, Firestone et al. (2007) suggested such changes resulted in large part due to an extraterrestrial impact event. Nanodiamonds were suggested as one line of evidence, as they are associated both with meteorites and other impact events from the geologic record. The Bull Creek, OK drainage basin includes nearly continuous alluvial and aeolian sediments from prior to the Younger Dryas through recent time. Whole-sediment digestions performed on a series of samples dated across this time frame, including both a continuous profile in one location and other sites selected due to their sedimentological or cultural significance. Sediment residues were found to contain nanodiamond spikes (190 ppm) primarily in two horizons: the Younger Dryas and the most recent late Holocene. Much lower levels of nanodiamonds were found in some other layers, while no nanodiamonds were identified in many others. The total distribution of nanodiamonds was not correlated with sediment depositional type, duration of exposure, or evidence for cultural disturbance and fire. The Younger Dryas nanodiamond spike was associated with sediments with some of the shortest surface exposure ages, while the late Holocene nanodiamond spike was associated with the longest surface exposure age. 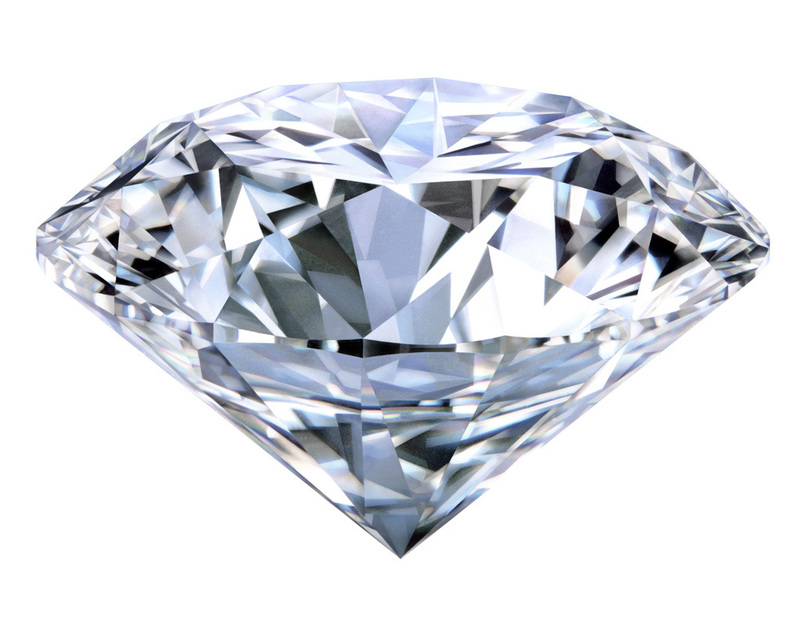 With respect to the impact hypothesis, these results both confirm the presence of a nanodiamond spike associated with the Younger Dryas and indicate that these nanodiamonds were deposited over a geologically short duration. On the other hand, large carbonaceous grains putatively identified as hexagonal diamonds were found to be more consistent with graphene/graphane mixtures.